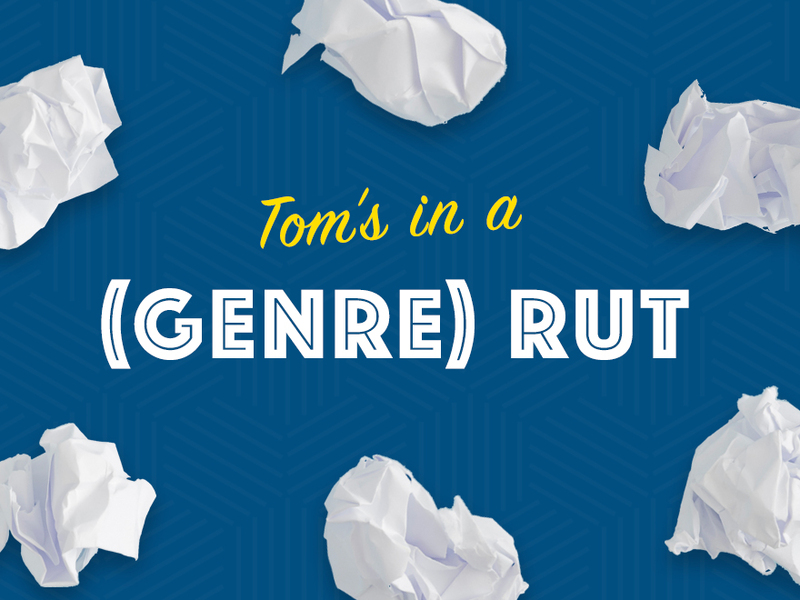 Are you stuck in a genre rut? We’re often told, as writers, to focus on one genre. If you’re going to write horror, then write horror, Got an idea for a rom-com? Forget it! Does being in a rut, in what we write and watch, make us less well rounded as writers? What can you do to get out of a rut?